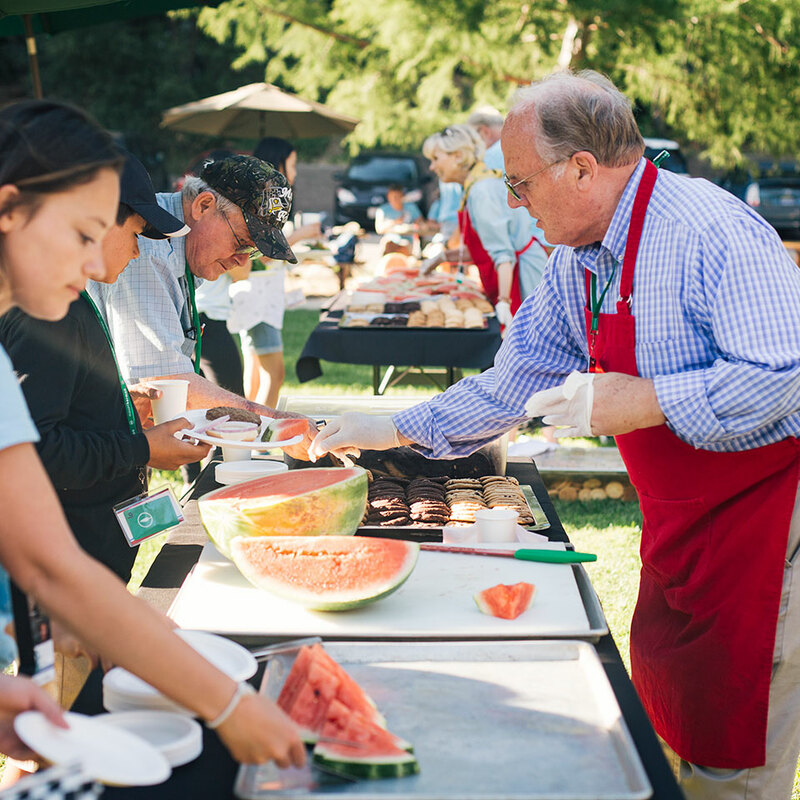 Volunteers are a vital part of our camp ministry, serving behind the scenes and up-front, to make sure every guest meets Jesus and has the chance to be refreshed, renewed and transformed. You can put your experience and talents to use at Mount Hermon and be part of a dynamic community of Christ-followers while serving Jesus. 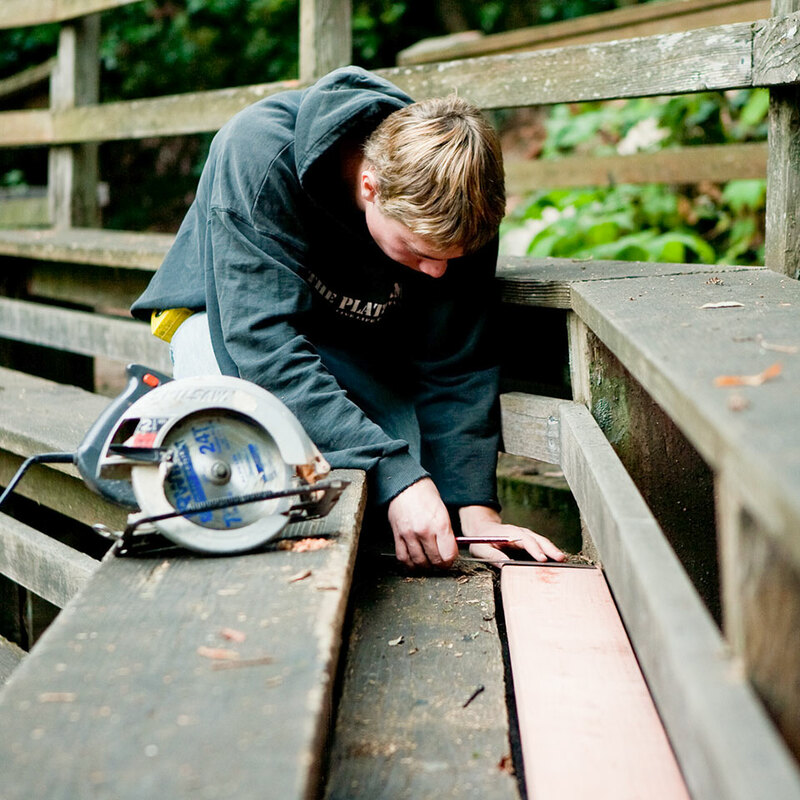 Ou Kidder Creek location is looking for a retired person or couple to live on-site and volunteer in the areas of maintenance, lawn care, cooking, or office work. An RV space is available. Kidder Creek is located in the mountains of Norther California. You would be working in a fun environment, have opportunities to witness life changing moments and develop long term relationships with young people who need Godly models. 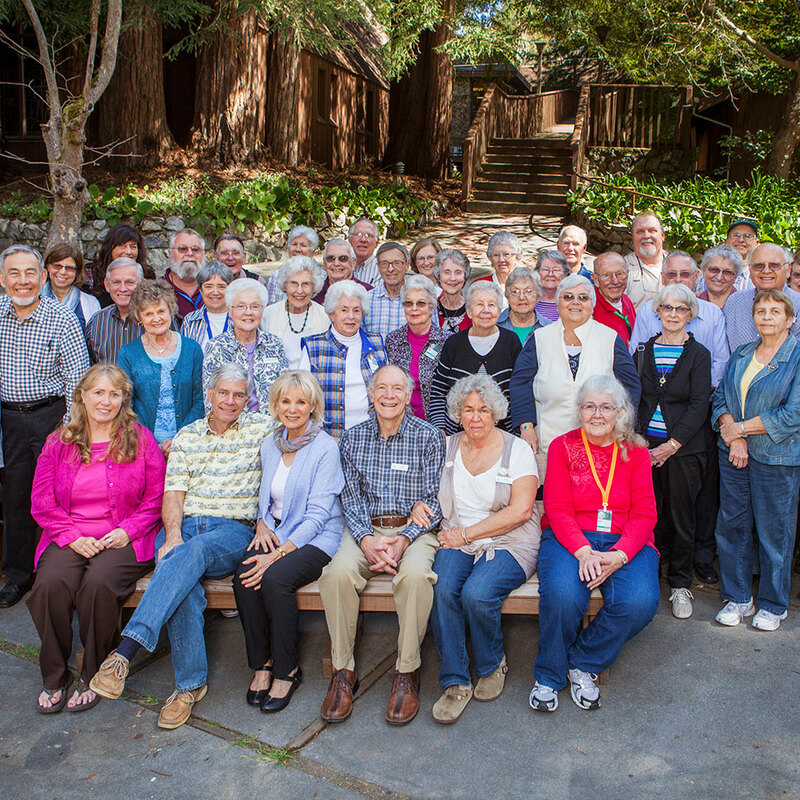 For information on this volunteer opportunity please email kcvolunteer@mounthermon.org or call 530-598-9849.